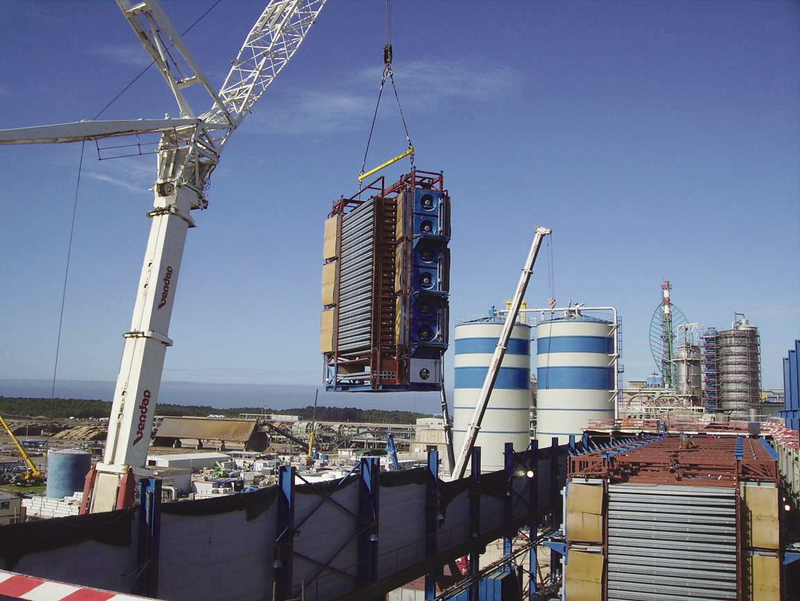 ANDRITZ has successfully executed numerous pulp drying projects for plant upgrades, rebuilds, and conversions. 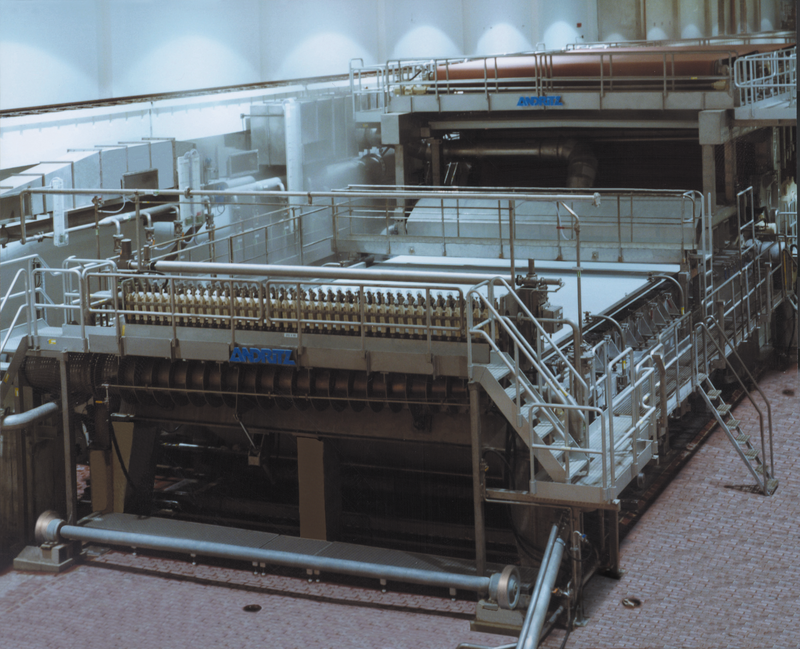 ANDRITZ has completed numerous plant upgrades, rebuilds, and conversions. In the early stage of such projects, plant surveys, upgrade studies, and pilot plant trials are often conducted. ANDRITZ offers a variety of service, upgrade, and modernization products for pulp dewatering, pulp drying, finishing, and pulp baling. All ANDRITZ dryers can be extended in height or length by adding drying decks or drying sections. Experience has been gained from more than 30 dryer extensions all over the world. Broke removal solutions, such as an internal broke nip combined with tailor-made hand tools, enable quick and simple broke removal – and reduce downtime significantly if there is a web break. Service for a pulp drying plant survey typically includes a survey report and a proposal for a plant upgrade with budgetary estimates for the suggested rebuild measures. Pulp samples are taken at the plant and are tested and further analyzed at ANDRITZ laboratories in Graz, Austria and Växjö, Sweden. The results of the mill survey and the lab tests are concluded in a final survey report which will be sent to the customer with recommendations for improvements. The survey report will be transmitted within an agreed upon time frame after completion of the survey. As required for the upgrade study, ANDRITZ will provide a budget proposal for the required modifications and rebuild measures with indication of the shutdown period for the plant upgrade.